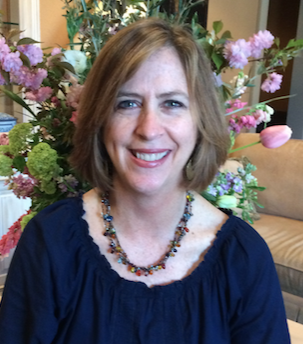 I have worked as a psychotherapist in Pleasanton since 2001 in both agency settings and private practice. I did my undergraduate work at UC Berkeley and my graduate work at St. Mary’s College in Moraga. I was introduced to DBT in the fall of 2010. I offer a full DBT program which consists of the following: individual therapy, phone coaching, skills groups, and support from a consultation team. I am currently working with individuals, teens, and families. I offer both Adult and Adolescent/Multi-Family DBT skills training groups in Danville. My practice is in Danville as well as Pleasanton. I am dedicated to providing quality therapy for individuals; couples, whether or not married; families of all types; and groups to cure or relieve mental, emotional, and relational concerns of all kinds. I consider myself to be a lifetime learner and am passionate about continuing to expose myself to new and innovative psychological theories. It is this dedication to quality which ensures that each client is treated with, not only compassion and respect, but with creativity and efficiency. Therapy should not be a life time experience but rather a short journey between the reality you currently experience and the life you’ve always envisioned for yourself. I am competent to work with a multitude of disorders and specialize in issues related to relationship strengthening and personal growth.